Another pretty popular role here in London with many companies seeking trained and enthusiastic people for gardener and landscaping roles. Have a good look at this and get in touch with as many as you like, let us know if any are out of date and tell them we sent you! The Garden Builders. Landscape Contractors, 259 Munster road, Fulham, London SW6 6BW. Green Expectations Gardeners – Garden services company based in Wimbledon covering South West London and Surrey. Looking for people full or part time who have a strong work ethic, enjoy being part of a team, have horticultural experience and good plant knowledge. Kirkland Garden Services – create, construct, care. We are a small and friendly garden company based in South West London and are looking for a gardener to join our team. Some experience is necessary, as well as a love of plants and a genuine passion for the job. Full, clean driving license essential. If you are someone who is able to lead a small team, is physically able and has bags of enthusiasm then please get in touch! Kiwi Landscapes Ltd: High-end Landscaping company based in West London. Designing gardens through to construction, planting and maintenance. We are always on the lookout for Hard and Soft Experienced Landscapers. If you are a Horticulturalist with good plant knowledge please get in touch. 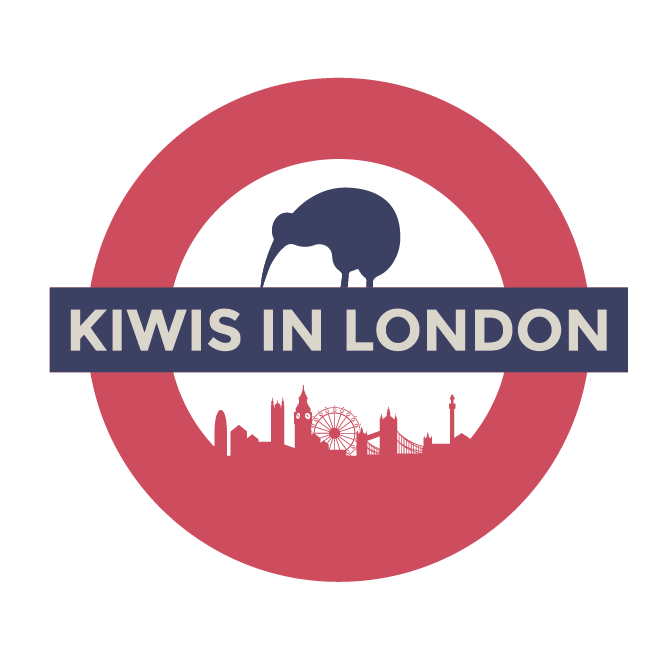 Kiwi garden design and maintenance company, based in North Londo. We have been established for 10 years and have a busy portfolio of high-end residential gardens in North West London. Natures Balance Always seeking LANDSCAPERS. www.naturesbalance.org.uk for more info and flick them a CV with covering letter to simon@naturesbalance.org.ukExcellent Pay. Garden maintenance company – looking for Experienced Maintenance Gardeners for small, sociable company offering high quality horticultural services around North London. Stephen Ogilvie Ltd, (EDINBURGH) Garden Design, Build & Horticulture, based in Edinburgh – 106 Biggar Road, Edinburgh, EH10 7DU. The Urban Gardeners – Busy garden maintenance & landscaping company covering South & Central London. Looking for full & part time gardeners to help with garden maintenance duties & landscaping jobs. Good Horticultural/Plant knowledge & use of garden machinery needed.